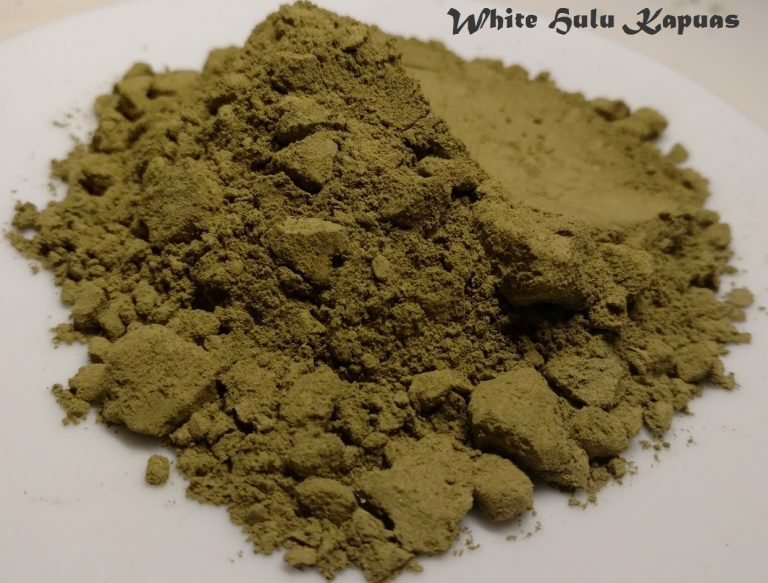 This is a spectacular specimen of white kratom. 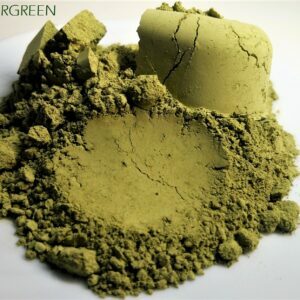 Our Hulu Kapuas kratom is harvested deep in the jungles of West Kalimantan in the Hulu Forest on the banks of the Kapuas River next to the Malaysian border. Hulu is harvested only from very mature trees. 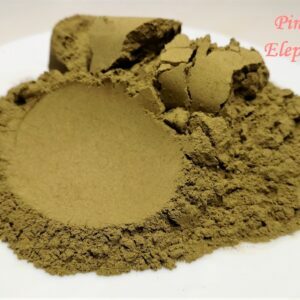 It is known that leaves from older trees have a higher mitragynine percentage as well as many other alkaloids considering they are in good health like ours. The white Hulu is a great choice for the daytime. 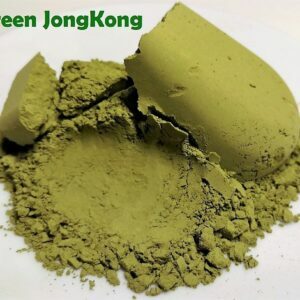 This variety has unique characteristics of high density and a fine powder like grind with a smooth and interesting texture to it as well. Hulu is harvested only from very mature trees. 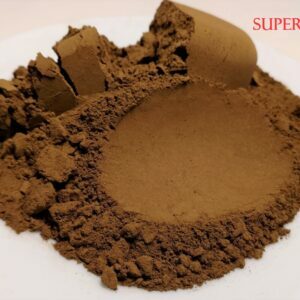 It is known that leaves from older trees have a higher mitragynine percentage as well as many other alkaloids considering they are in good health like ours. 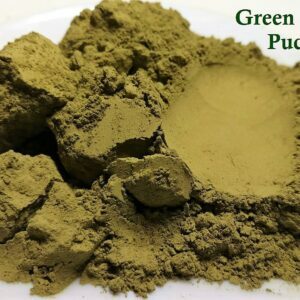 This variety has unique characteristics of high density and a fine powder like grind with a creamy and interesting texture to it as well. Stellar white. Nice energy and mood boost! As ALWAYS with K-OG, I’m impressed as hell. Love it! So glad I discovered Harry’s products!! 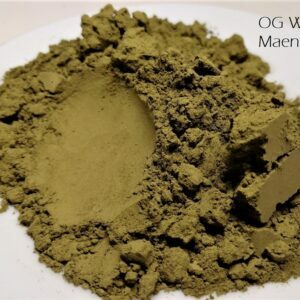 Great clean energy that lasts!